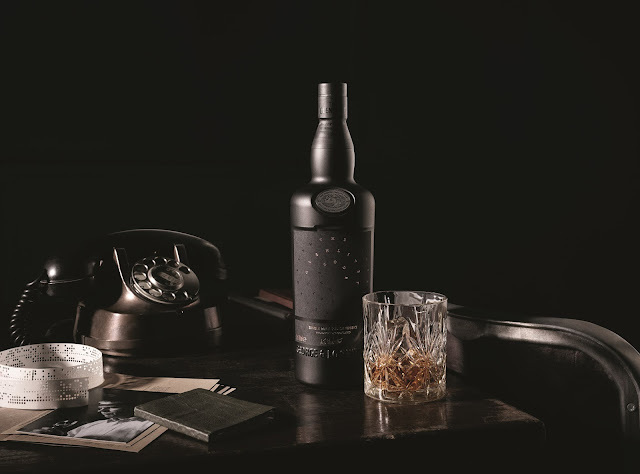 The Glenlivet Distillery has launched The Glenlivet Code - a limited edition single malt whisky inspired by British Code Breakers from World War Two. 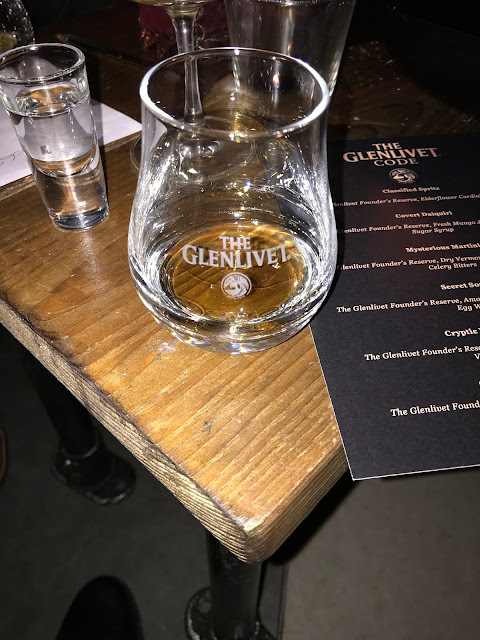 To support the launch, whisky lovers around the world are being challenged by The Glenlivet to embark on an interactive digital flavour journey. 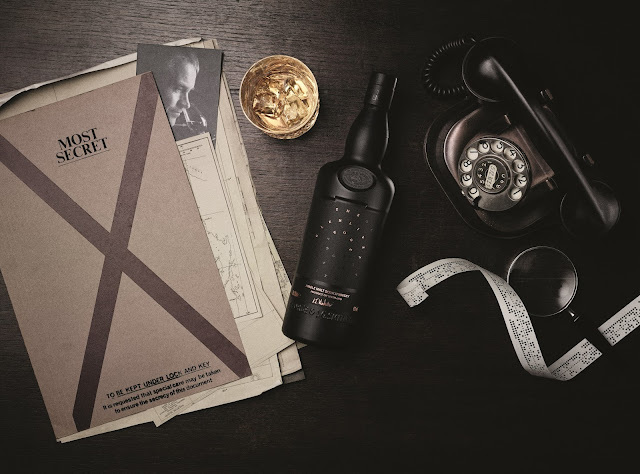 Those adventurous enough to accept the challenge will begin their journey to a virtual underground room, by scanning the bottle’s code using the Shazam app, to face the ultimate flavour test by deciphering Code’s secret tasting notes. The room presents a hologram of The Glenlivet’s Master Distiller, who will challenge participants to decode the hidden flavours of this unique whisky, choosing aromas for the nose and palate from thousands of possible combinations.